Halve and pit the avocados. Scoop out the meat with a spoon and place in a medium bowl. Use a fork to slightly mash the avocado, leaving them a little chunky. Add onion, jalapeño, cilantro, garlic, lime juice, lime zest, and salt and pepper. Mix to distribute the ingredients. 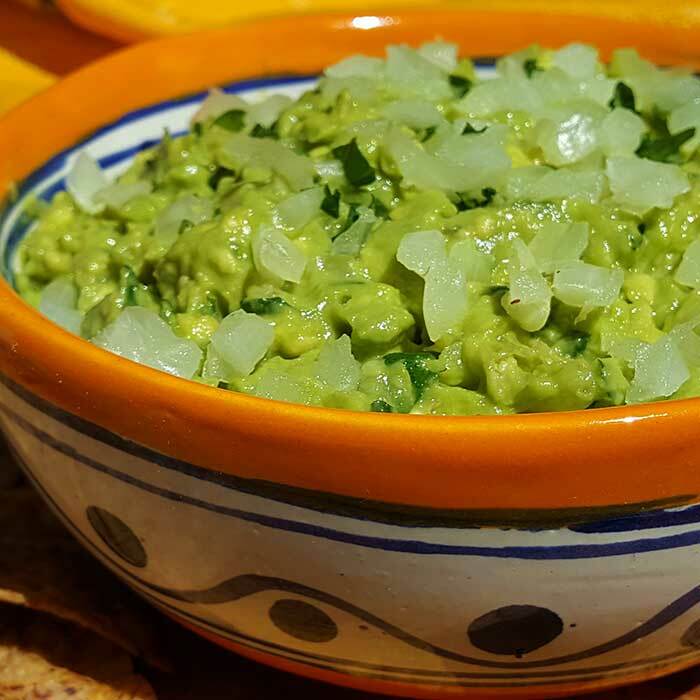 Serve immediately, or lay plastic wrap directly on the surface of the guacamole and keep chilled in the fridge until ready to serve.